The Himalayas. The Rio Grande. Aspen, Colorado. Hawaii’s North Shore. Barcelona?? 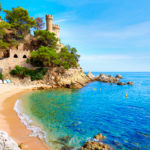 When you think of all the places in the world to get your adrenaline fix, you might not immediately consider Barcelona on that list. But that’s because you haven’t truly discovered all the adventures you can have in and around the city. This season, if you aren’t planning on making Barcelona your next stop for adventure and thrills, you don’t know what you’re missing. In fact, we’re so confident that you don’t know what you’re missing that we’re pretty certain that’s why you’re here. 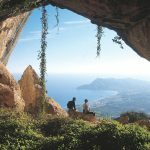 We’ve got your guide to experiencing every last drop of energy, of fun, of adrenaline-soaked adventures that you can in the capital of the south of Spain. 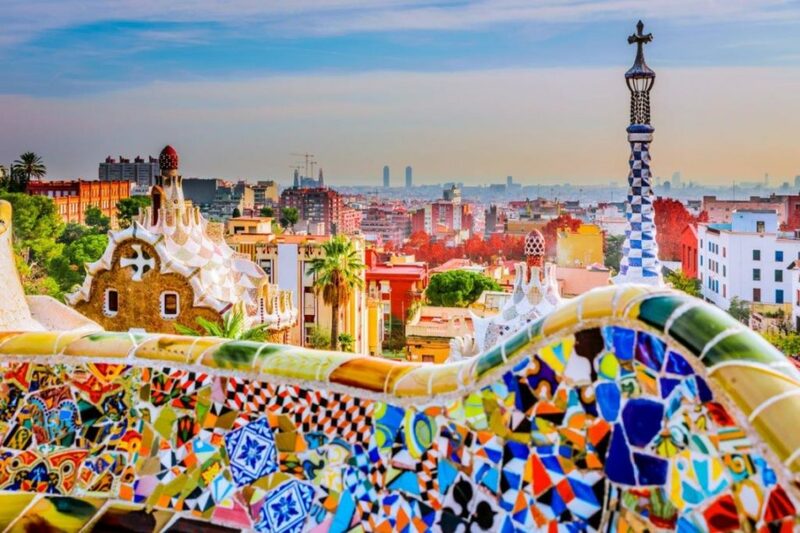 In our minds, should Barcelona be on your list of places to visit this year? Absolutely. And here’s why. To begin with, you’re going to want to be in the centre of the action. And for that, we recommend that you set up your base in a private villa in Barcelona. No, it’s not a typical response to where you should stay in Barcelona, but it’s your best bet to plan your activities and recover from the highs of the day. In a hotel, you’re fighting for space, for attention, for better prices. But in a private villa, all that is taken care of. You have your own private spot, you can spend your evenings relaxing by your own private pool and you can always plan out your next adventure as you sip coffee in your own kitchen. On the plus side, if you’re travelling in a group, as is very common these days, your best bet to save money and stick together would be to have a private villa in the city. 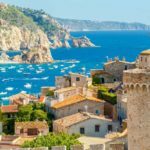 The best way to look at all the possibilities for you to enjoy while staying in Barcelona is to categorize them into groups. In this category, we have all the water sports and adventures that you can enjoy while staying here. 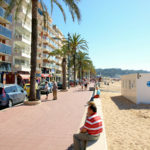 The primary feature of Barcelona isn’t the Sagrada Familia or the street food by the beach. It’s the water. Temperate waters matched with exceptionally beautiful weather make for the perfect day out on the Mediterranean Sea. 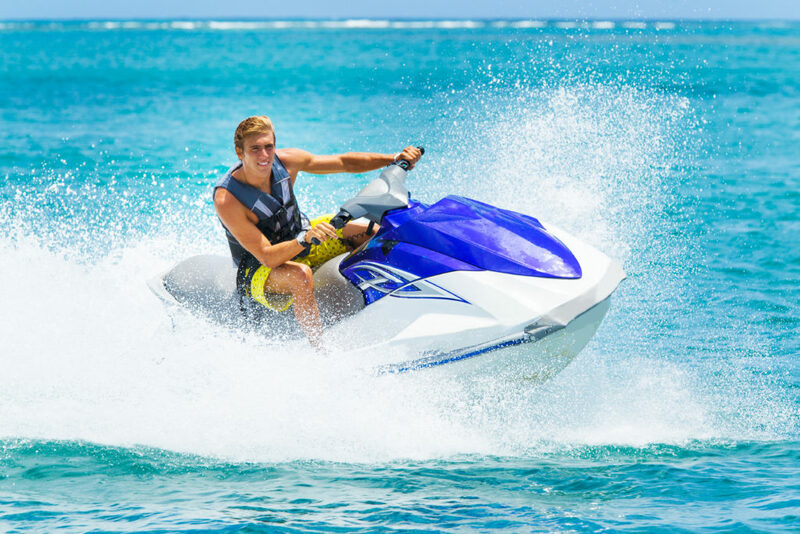 If you want something a little more exciting than simply swimming in the waves, maybe we can recommend hiring a jet ski. Many tourism companies allow you to rent a jet ski to tour the bay around the city. It’s a great way to get to see all the coastline at one time, plus it is enormous fun. By booking a tour, you get guided trips up and down the coast of the city and through the marinas. But if you want to go out on your own, you can do that too. If you want something more out-of-the-box, try your hand at flyboarding. Never heard of it? This is like those “jetpacks” that allow you to fly over the water and pull twists and flips that you never could before. The packs are incredibly fun, and once you get the hang of them, you’ll be flying, skimming, and swimming like dolphins in the water. If you need some more speed, hire a speedboat to travel out past the calm waters. Spend a couple hours with a licensed speedboat tour to give you the full thrill ride. These boats can travel faster than many cars and will have your heart rate soaring in just a few seconds. The fun isn’t limited to the water. There are a number of air adventures around Barcelona that you can try out. These should truly thrill you. Let’s start with parasailing. Yes, we debated putting this in the “Water” section, but since you’re up in the air, we left it here. Get the birds-eye view of the entire city and the beaches below you. The parasail effortlessly lifts you up into the air and behind the boat. It feels like you’re flying. Just don’t look down. How about a little bungee? To our knowledge, there is nothing that beats that “heart in your throat” moment of leaping off the bridge or platform with just an elastic attached to your feet. There aren’t many locations in Barcelona that inspire as much fear and thrill as the sport of bungee jumping. The highest bungee in Spain isn’t far from Barcelona and is worth the trip. Lloret de Mar has a 70m platform for you to make the leap. If that’s too extreme, you can still get some thrills by taking a helicopter tour over the city. These tours give you a view that you can’t get anywhere else. It’s an incredible ride with a trained pilot who is your personal guide. Feel like a million bucks as you board your own helicopter tour. Ok, we’ve covered air and water, but there is still so much more to offer you on land. Let’s look at some of the best options for your adrenaline fix. Book some time at the track with a go-karting session for you and your friends. This isn’t the go-karting that you remember as a kid. This is a wild ride on karts capable of going nearly as fast as an actual car. Challenge your friends and stand on the top of the podium once you pass that checkered flag. For something more exotic on the roads, try out a tour in a luxury car. Choose between a Ferrari 458, a Lamborghini Gallardo, or the classic Ferrari F430. Race around the track as you experience the true power of these motor machines. These are precision cars that are designed to thrill and excite you. From the very first moment when the horsepower kicks you back in the seat, you’ll be hooked. If you want something closer to nature, Barcelona is your home base to set out canyoneering in the mountains nearby. There are tour package deals that allow you and your friends to book a tour through the rocks, climbing sheer faces, and exploring rushing rivers through the canyon. Gear yourself up to cross the wire bridge several dozen meters above the rocky ground below. It may not be as fast and exhilarating as the luxury car ride, but your heart won’t be pounding any less. 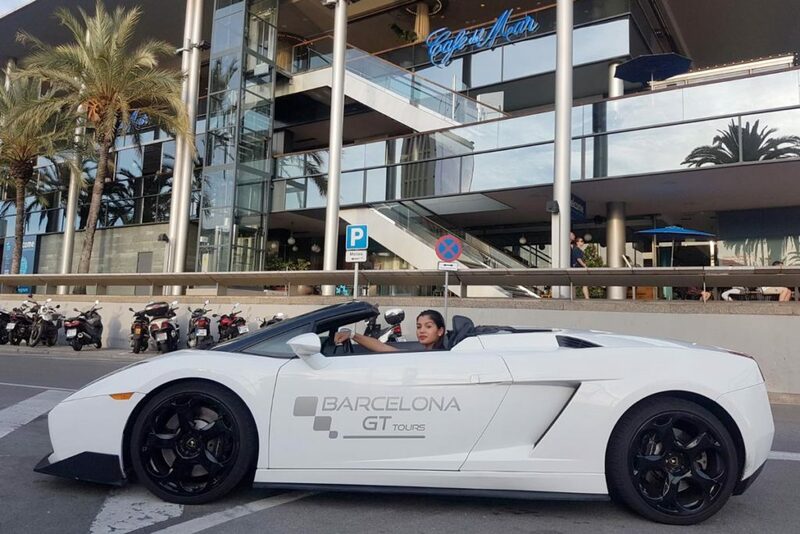 Just because the city of Barcelona is known for festivals, churches, history and food, doesn’t mean that you can’t have some fun here too. Look out for major thrills as you experience the best of what this city has to offer you for your adrenaline fix.